Our countertops can be constructed using a variety of wood species. Choose a single species for a sleek and simple look or multiple species for added design elements and complexity. The sapwood of ash is light brown, while the heartwood is brown to grayish brown. It has no characteristic odor or taste. Ash is straight grained, heavy, hard, strong, stiff and wears smooth with high shock resistance. Heartwood is salmon red to orange brown when fresh, becoming russet to reddish brown when seasoned; often marked with dark streaks. Sapwood is usually wide; white, gray, or pinkish. Texture is medium to rather coarse; grain mostly interlocked; golden luster; without distinctive odor or taste. Typically white or grayish white. Wide sapwood and light brown to grayish heartwood. The sapwood of hickory is white, tinged with brown, while the heartwood is pale to reddish brown. The wood is known for its strength and shock resistance. Hard maple has a fine, uniform texture, turns well on a lathe, is resistant to abrasion and has no characteristic odor or taste. It is heavy, strong, stiff, hard, and resistant to shock, and it has large shrinkage. Sugar maple is generally straight grained but the grain also occurs as “birds-eye”, “curly”, and “fiddleback” grain. In the same family as oak, chestnut is durable enough for interior and exterior pieces and is light brown in color. The species is known for its strength and durability and because older chestnut trees tend to warp when harvested, it is most common to see chestnut used for small furniture pieces and countertops. Reclaimed from barns and structures around Maryland and Pennsylvania. The sapwood of oak is white to very light brown, while the heartwood is light to dark brown in the white oak group and reddish brown in the red oak group. 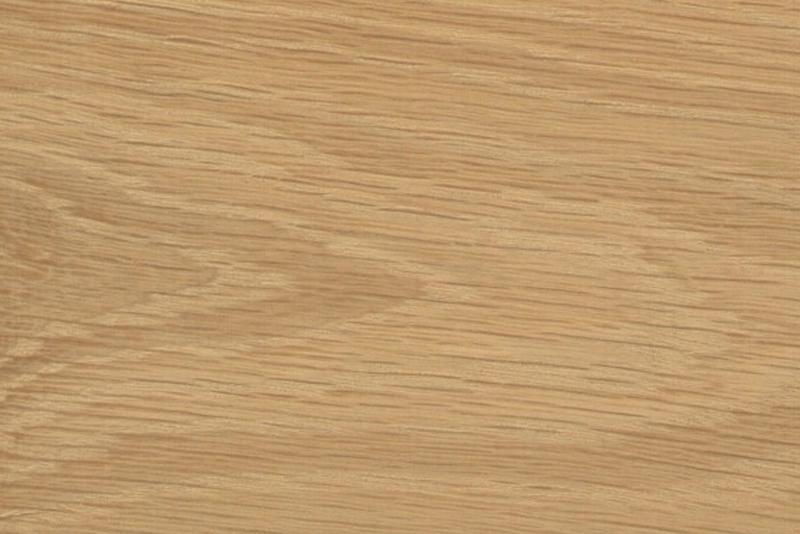 Oak wood has a course texture; it is heavy, straight-grained, hard, tough, very stiff, and strong. Fast-grown oak, with wide rings, is stronger and heavier than slow-grown oak. 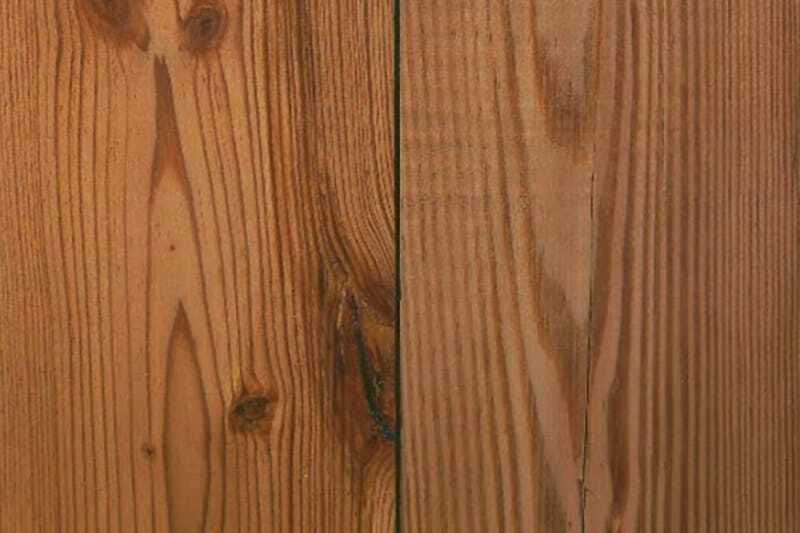 Longleaf Pine is the legendary “antique heart pine” wood. It is the quantity of resin in the heartwood that gives this wood its uncommon hardness and durability. Most of the trees were 200 to 500 years old when originally cut. Heart Pine is yellow when first cut and turns red when exposed to air and light. Heartwood a medium to fairly dark reddish brown or purplish brown; sapwood whitish or pale yellow, distinct. Texture rather fine; grain interlocked, sometimes wavy, producing a narrow, uniform, roe figure on quartered surfaces; lustrous; without a distinctive taste but with a cedar like scent. This wood is modified by a high gradual heat process. The process gives the wood a rich, deep brown color. It does not hold or absorb moisture, and can be used in decking, siding, and flooring. When fresh, the heartwood is russet brown, orange brown, or reddish brown to red with narrow to wide irregular stripes of medium to very dark brown. After exposure it becomes brown, red, or dark reddish brown with nearly black stripes. Grain variable, straight to roey; texture fine to medium, uniform; no distinctive odor or taste. The wood often has a striking figure caused by irregular dark longitudinal bands. Heartwood dark brown to almost black with alternate layers of light and dark tissue forming a decorative figure; sapwood yellowish white, clearly demarcated. Texture rather coarse; grain straight. Brings out natural edge of the wood under the bark. Along the edges, it features the original lines of the trunk.